Dare 1 - Roman. Originaltitel: Dare to Love/Hot Item. 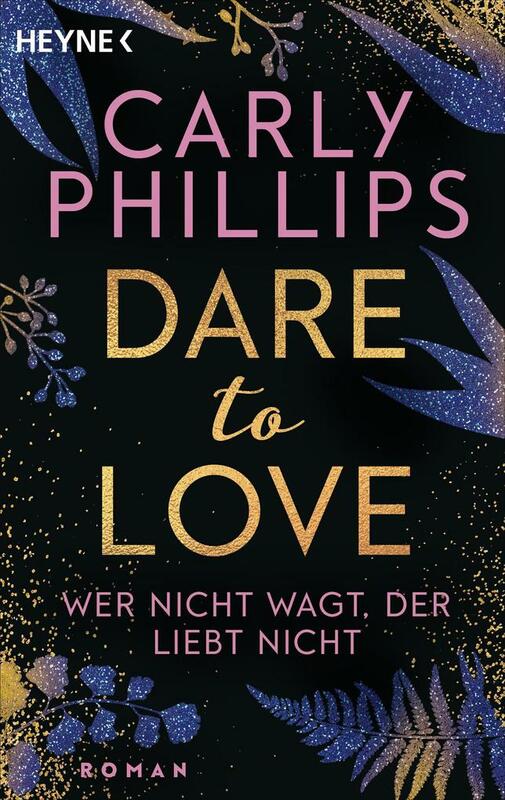 Originaltitel: Dare to Love/Hot Item.